Dr Minaxi Rachchh is a professor at ICLES' Motilal Jhunjhunwala College of Arts, Science and Commerce since 1994. She has made immense contribution in the field of education with vast experience of teaching at UG and PG level. 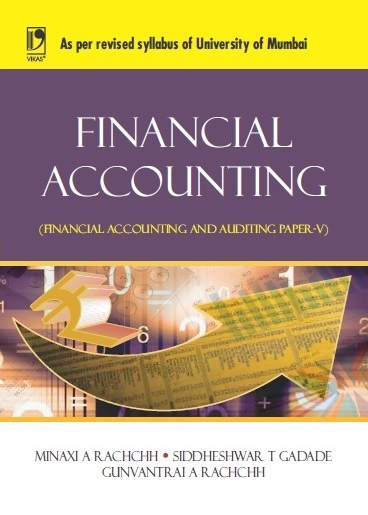 She is co-author for many books on the subject of Accountancy. Rachchh's vast research focuses on Environmental Accounting. Dr Rachchh is a practising Chartered Accountant. Since last 5 years, she is the elected member of the Navi Mumbai Branch of WIRC, ICAI. Presently, she is the Secretary of the Navi Mumbai Branch of WIRC, ICAI. 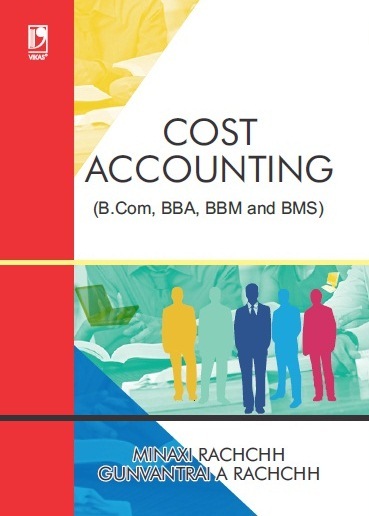 Cost Accounting: Methods and Techniques has been written by two very experienced teachers for T.Y.B.Com students of University of Mumbai. 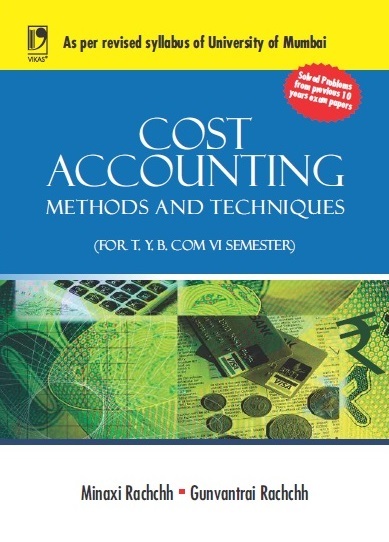 This textbook has been designed to provide comprehensive coverage of the syllabus prescribed by the University of Mumbai. 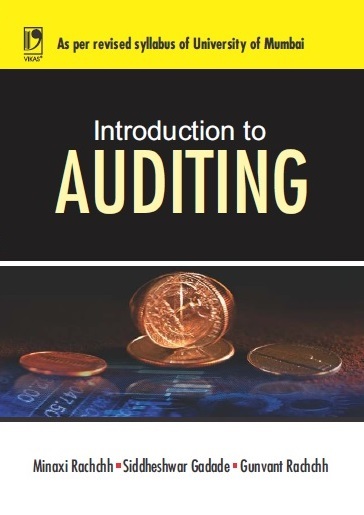 Introduction to Auditing has been written by a group of experienced teachers for T.Y.B.Com students of University of Mumbai. This book has been designed to provide comprehensive coverage of the syllabus prescribed by the University of Mumbai. 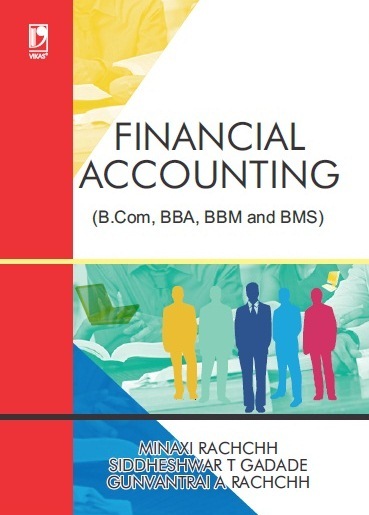 Financial Accounting has been written by three highly experienced teachers for T.Y.B.Com students of University of Mumbai. It has been designed as a textbook to provide comprehensive coverage of the syllabus prescribed by the University of Mumbai. 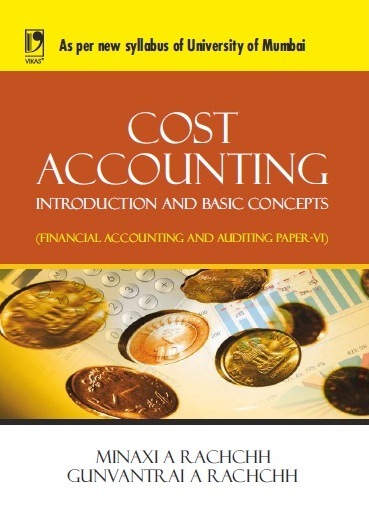 'Cost Accounting - Introduction and Basic Concepts' has been written by two highly experienced teachers for T.Y.B.Com students of University of Mumbai. It has been designed as a textbook to provide comprehensive coverage of the syllabus prescribed by the University of Mumbai.